At BCA we strongly feel that our faculty and staff, along with the Bethesda Baptist Church family, parents, and the community should work together in order to create a responsible, learned, loving student who will be prepared for every good work in which God would call them to perform. The table at left presents the BCA staff and their credentials. We are proud that all our teachers are certified. Also, all our staff go through a rigorous interview to ensure that our students get the best possible Christian education available, making Bethesda Christian Academy one of the best Christian schools in the Research Triangle. 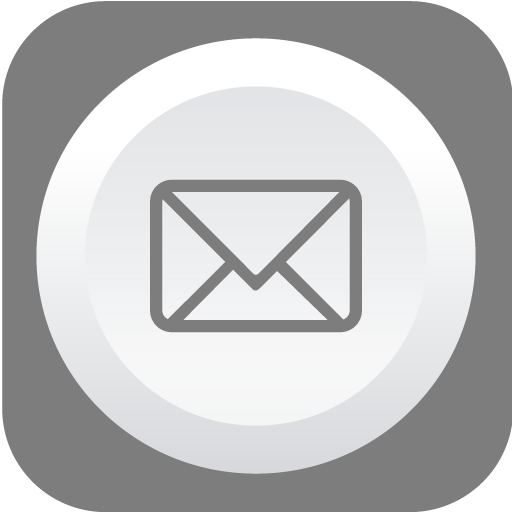 You may email the current PTF President at the following email address. You may email the BCA School Board at the following email address.